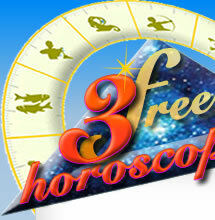 Sagittarians are careful, enthusiastic, independent, they enjoy traveling and are free-spirited. They are thoughtful, diplomatic, Sagittarians are not always objective. In their private life, they are protective and loyal despite their need for adventure and freedom. They overcome any obstacles, they are naturally joyful, loyal, energetic and always looking for new adventures. Keywords: Entreprising, generous, optimistic, smiling, boldness, generosity, idealism, philosophy, loyalty. Corporel: Sagittarius corresponds with thighs and liver. Polarity: Masculine, element: Fire, modality: Mutable. 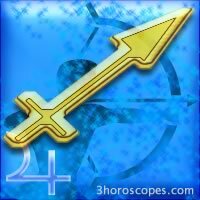 How many planets do i have in Sagittarius ?